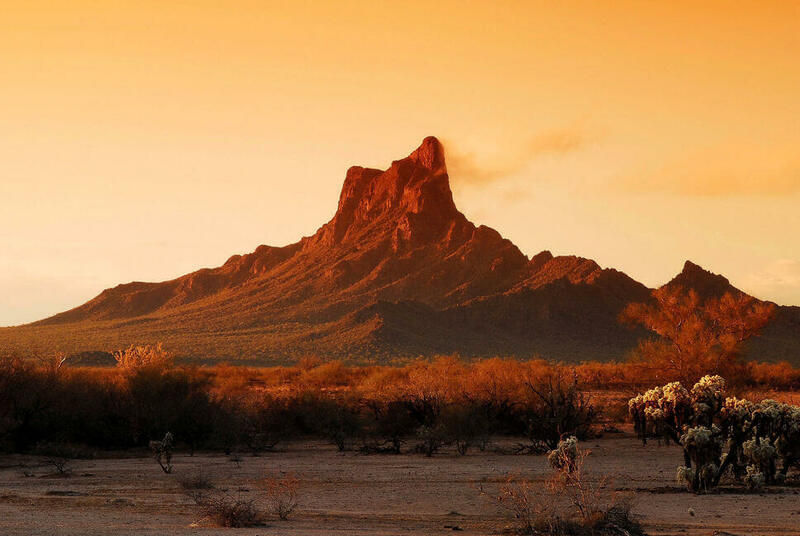 The DPS received a report about worn-out and dangerous bolts on the false summit of DPS listed Picacho Peak located in Imperial County. One bolt failed on a recent climb of the peak, and an adjoining bolt is loose. Climbers are urged to exercise extreme caution and not take any undue risk when climbing the peak. Do not depend on these bolts to protect you from a fall! Thanks so much for the warning-although I climbed this peak many years ago (ca. 1982), I appreciate that this has been pointed out to everyone. Great job and thanks again, Y’all!